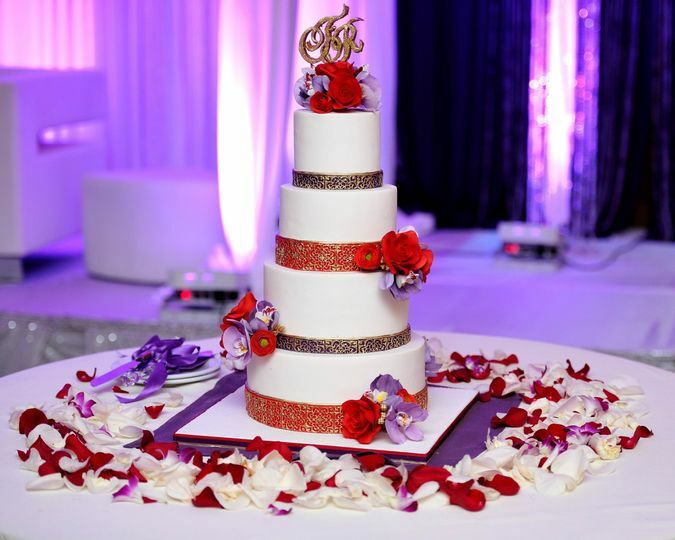 The Cakery specializes in custom cakes, cupcakes, cake pops and cookies for all your events. 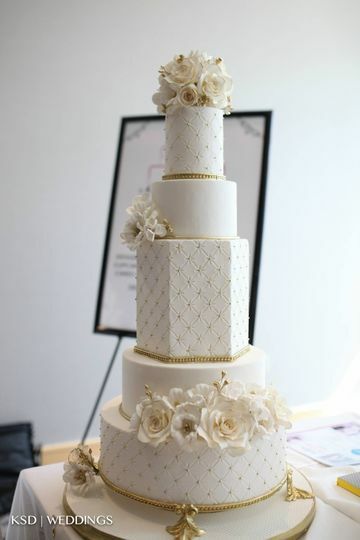 All our cakes are adorned with hand crafted sugar elements that make your cake stand out. 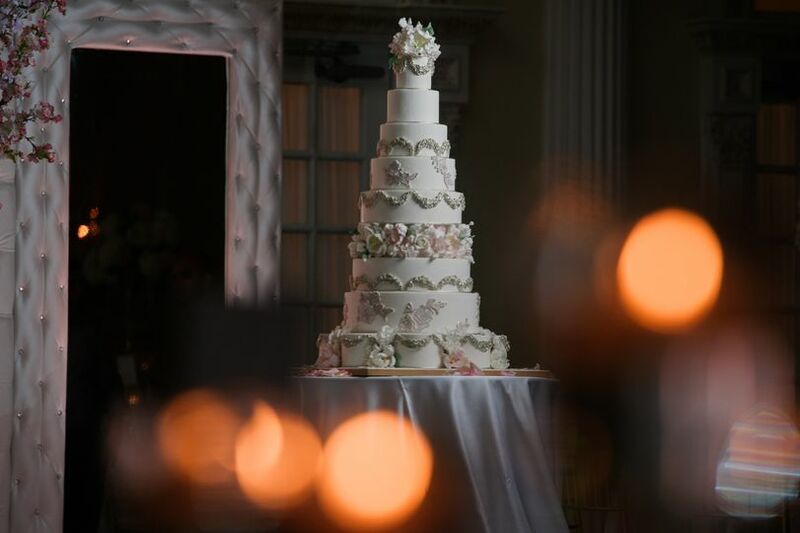 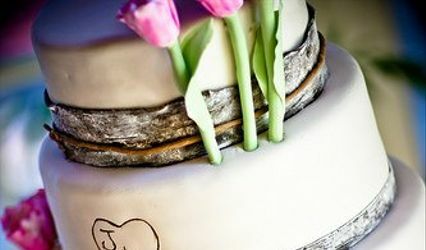 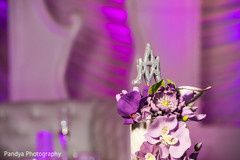 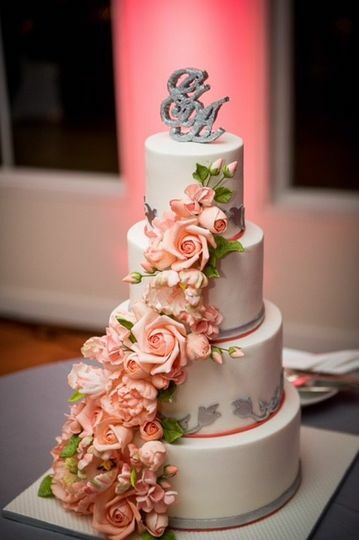 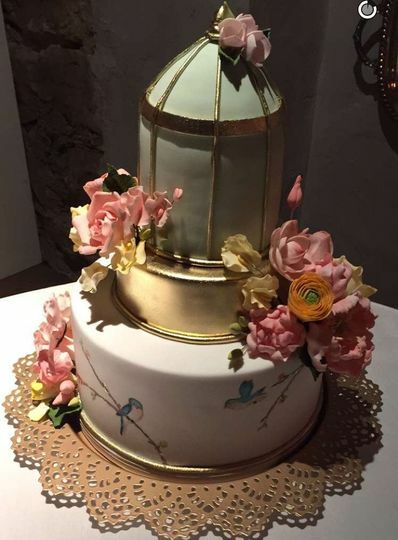 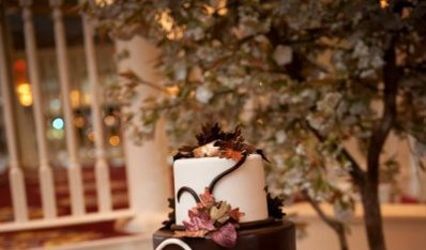 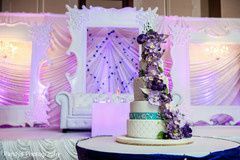 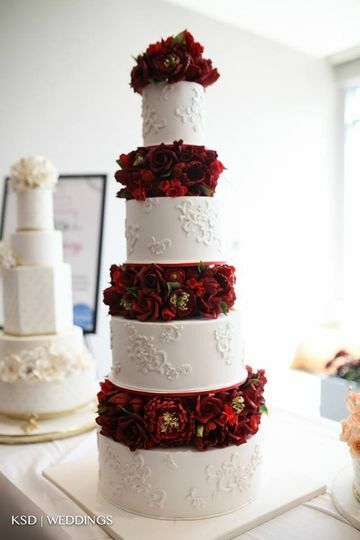 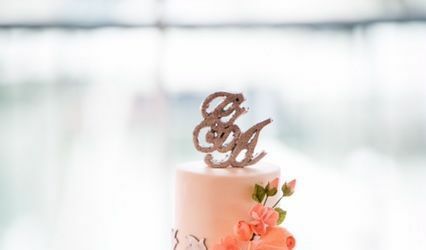 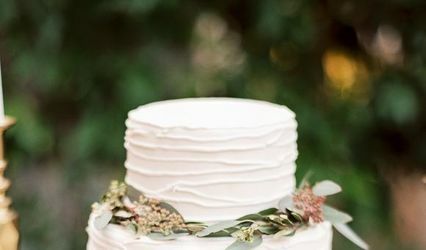 We work with each client to give them exactly what they are looking for, making each cake as unique as you and your event! 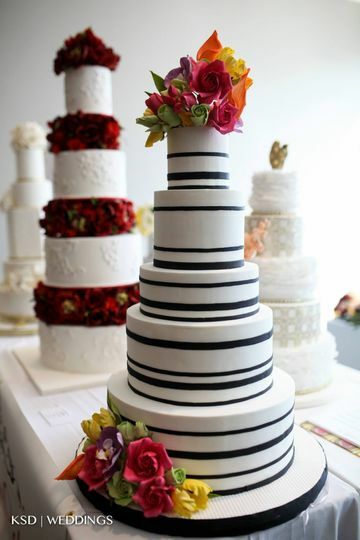 Contact us for a consultation and tasting today! 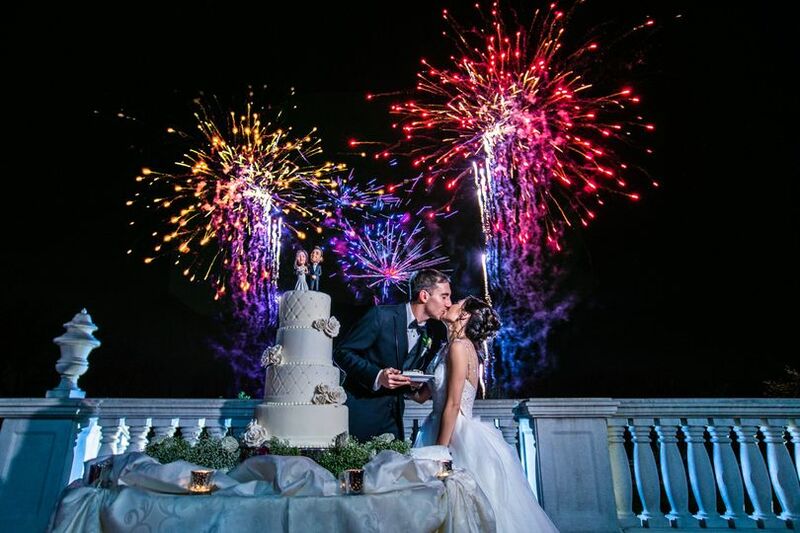 Let us know that you found us on WeddingWire and we will deduct 10% off your total!